Your Next Birthday Party Will Leave Everyone With A Smile. Turn Your Celebration Into An Adventure! Equestrian Enterprises is an all-in-one outdoor facility for horse events, horse boarding and general family-friendly entertainment. 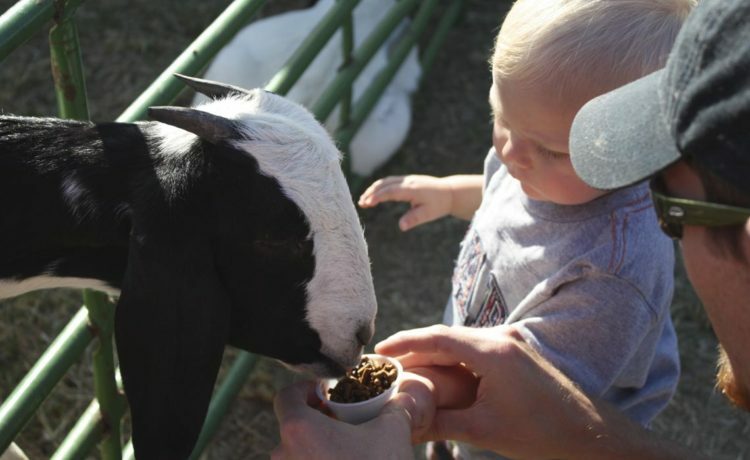 We have a wonderful petting zoo for you to enjoy for your next outdoor event, including school tours, reunions, etc. – and if you can’t make it to our facility, we can bring the animals to you at your next event. We are also an equestrian’s paradise. 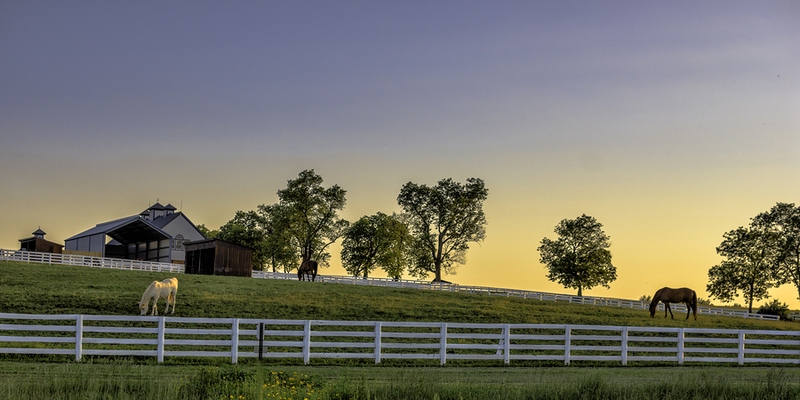 Board your horses and learn how to ride right here in Utica and Bardstown, Kentucky. 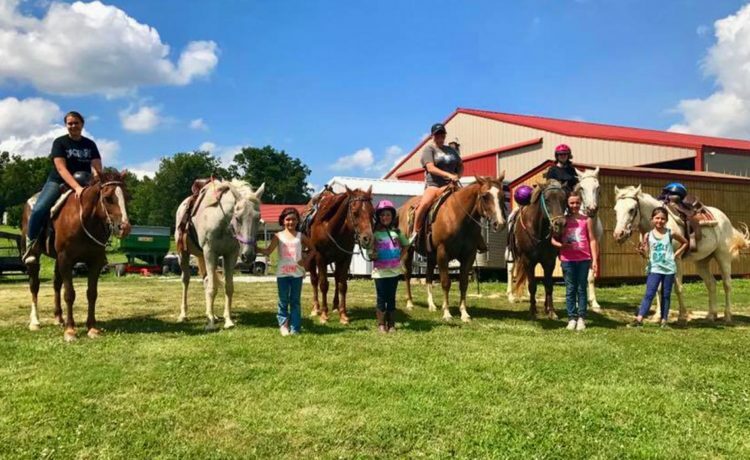 If you want to have a good time with horses, goats, ponies and other wonderful animals, visit or call Equestrian Enterprises today! We also have stables where you can board your horses – and trainers who can teach how to ride horseback. There’s always something fun going on at Equestrian Enterprises. 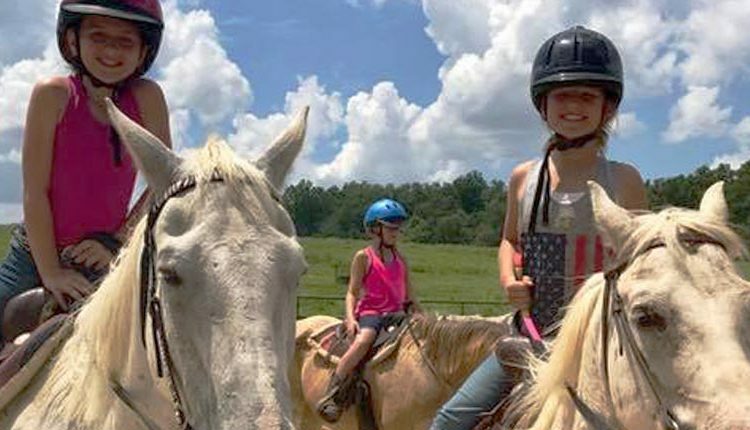 CONTACT EQUESTRIAN ENTERPRISES FOR A FUN, FAMILY-FRIENDLY TIME! 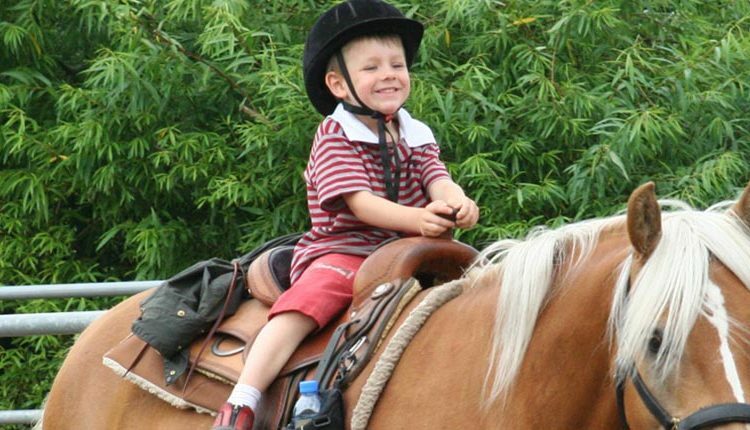 Learn to ride a horse with our private horseback riding lessons. Reserve our mobile petting zoo for your next event in Utica KY, Bardsotwn KY, Louisville KY, Nashville, TN, and more! You’ll have a wonderful time, whether you come to us or we bring the fun to you. 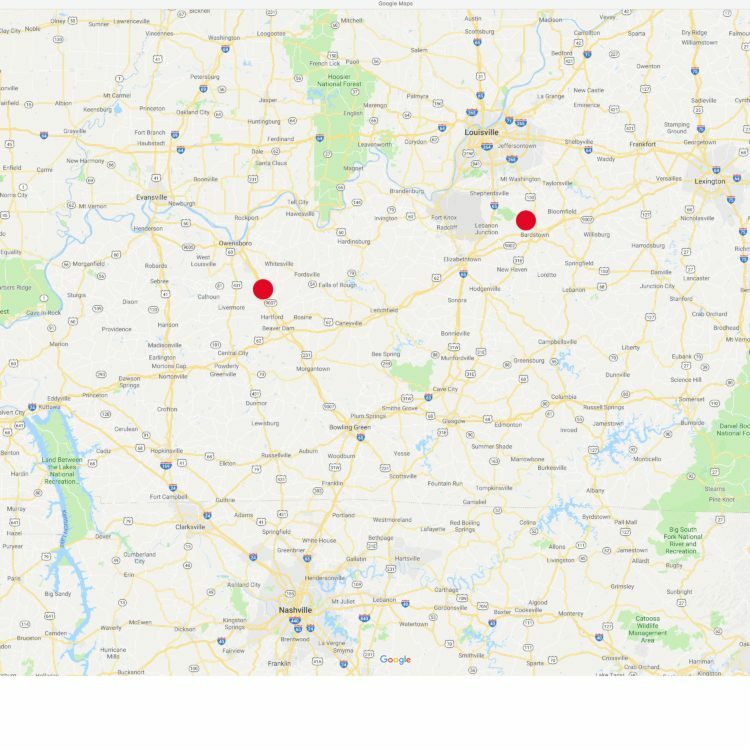 We serve a wide area with our mobile petting zoo and pony rides. 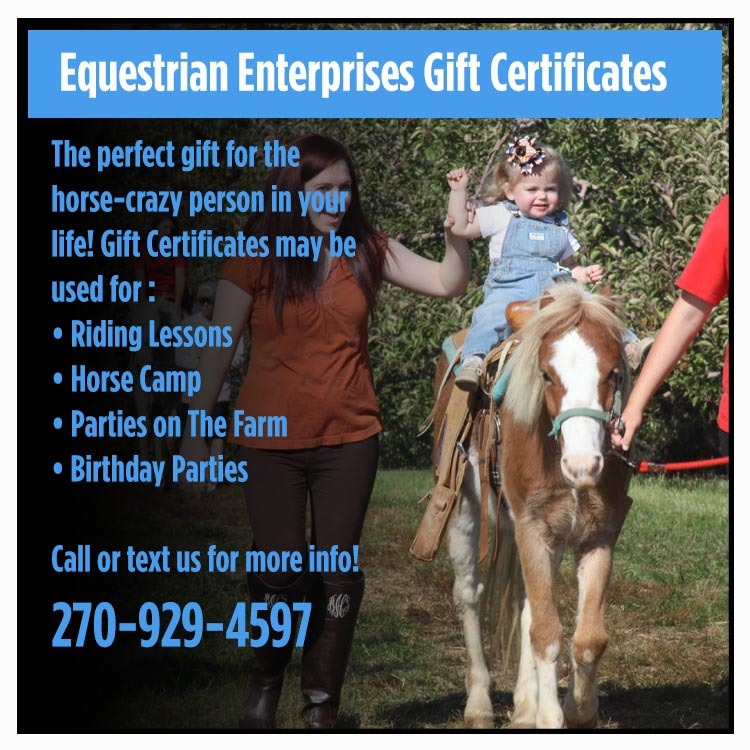 Learn more about our services – contact Equestrian Enterprises today and have some fun this week!.